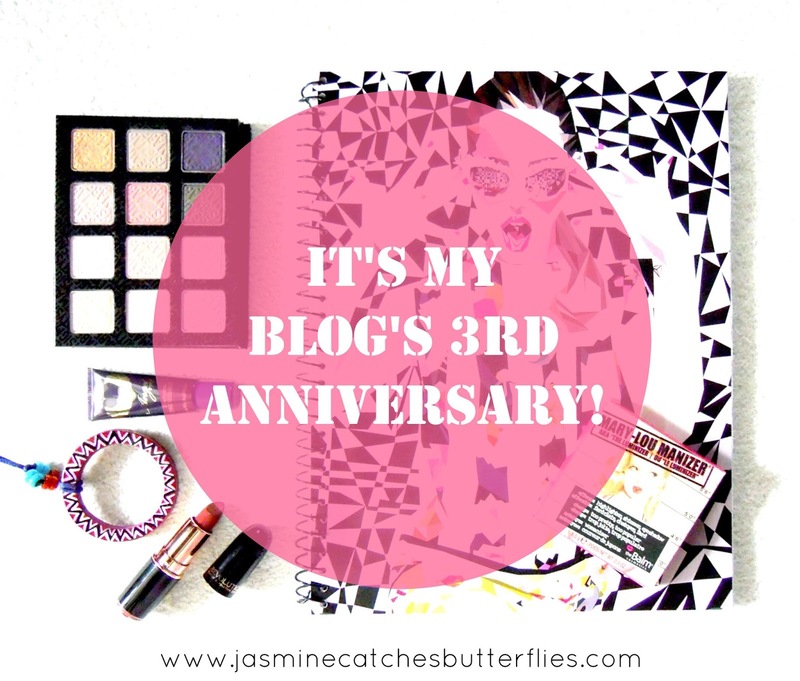 It’s my blog’s 3rd anniversary and I feel tongue-tied. Three years, eh? In all honestly, knowing my nature, I am not consistent in keeping up with anything for this long and today, if I am still sitting behind my laptop, typing this post, even if not really knowing what to write, you can say that I found love in a hopeless place. Starting this blog on a whim, not even for once I have thought of giving up so far. I was always this awkward introvert, still am, who got underestimated by most people initially but I have never let that hurt me and that is how underestimations have always turned into expectations. I do not stand on either of the extremes to displease or please but what matters is that I am still standing and my knees just aren’t as wobbly as they once were. 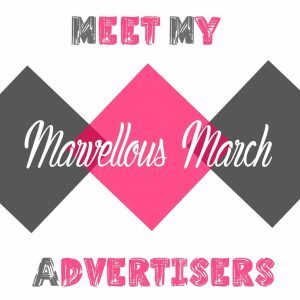 During this course, I have had a fair share of insecurities and doubts, but I always tell myself, my blog is my happy place and I wouldn’t let anybody take that away from me. Of course, the idea seemed silly to many around me when I started, some still do not understand the gist of it but either way they all started appreciating little by little, day by day, sometimes even off guard that they are proud of where I am now. So, as my token of love right back at them, I want everybody who has ever landed on my blog just to support my effort, to know that I am deeply touched and grateful for having them as a part of my internet dwelling. I truly do appreciate and I would love it if you stick around to water my roots. At this point, I am happier than ever with my blog but it still has not reached the epitome of excellence and every day, I strive to work harder towards it. I believe this is in fact what has kept me tied to my blog because once I reach that perfection and satisfaction, this project would become too boring for me. You know, much has not changed since my very first blog post. I still use the same blogging platform, same camera and there has been no drastic change in my computer either. This is where I would like to encourage my newbies to keep their spirits high even with meager resources. The investment of time you make to learn is far superior than any monetary investment you could ever make in upgrading your blog on your own, as the sole moderator of your blog and all your social media activities. Just remember, you can do it. Now, I feel emosh and lost. Let me just sign off but tune in for my 3rd blog post of the day later today since we just completed 3 years in our lovely garden. Thank you so much, everybody, for your wonderful wishes. I love you all! Happy Birthday Jasmine Catches Butterflies! You are my one true love! *wiping tears* OMG!!!!!!! Three years and counting, congratulations Jadirah!!! congratulations.,.. you are amazingg blogger..
How old is your blog now? I didn’t know you have been blogging for so long!